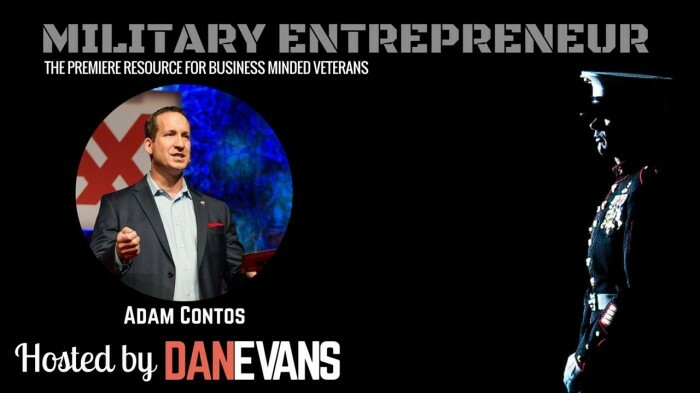 In this episode of the Military Entrepreneur Show, you’ll learn about Adam’s journey from the Marines to law enforcement, entrepreneurial ventures, and valuable lessons he learned along the way. He shares his thoughts and connects the dots on the environment and education needed for success outside the military. Adam attended boot camp in 1990 at the Marine Corps Recruit Depot in San Diego, California- heading there just one day after graduating high school. He felt he needed direction in life – and he certainly got it. Adam went on to serve 6 years in the Marine Corps Reserves as a field radio operator in artillery, eventually finishing his service working in the armory and as a firearms instructor on the range. He was honorably discharged as a Sergeant in the United States Marine Corps in 1996. Adam believes in hard work but more importantly – looking at things from a different perspective; there’s always a better way to get things done than the last. This mentality has carried him through everything he does – from discovering new ways to prolong the life of batteries in artillery unit radios during fire missions, to systematizing how SWAT team conducts operations. Adam became about systems, processes, communication, and transparency. Adam is now the Senior Vice President of marketing for Real Estate powerhouse RE/MAX, a publicly traded franchising company operating in 100 countries with over 100,000 agent members. He oversees brand advertising, marketing and communications, over 70 events a year, and the leading business development team in the franchising industry. Adam sees business as a canvas, with an opportunity to make creative adjustments every time the artist’s brush touches. Adam learned the value of systems and processes in the Marines and is using these techniques in his business today. You need to control your environment, you can choose to be happy or sad- it is much more fun to be happy. Set goals, outline them with clarity- and attack! Never stop learning, Adam has a goal to study two hours per day. If you are considering transitioning out of the military, two words- start now! 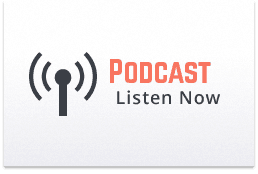 I invite you to listen to the entire podcast episode using the player at the top of this page, or on a mobile device through iTunes. Be sure to subscribe so you don’t miss a future episode. This episode is sponsored by the amazing designer of my website, Kris Jolls Web Design. Start your website off on the right foot!